Welcome to the Wild West! Today your friends singing toys will show you a cowboy song She'll Be Coming Round the Mountain. Sing with us and feel the free spirit of the wild wild West! 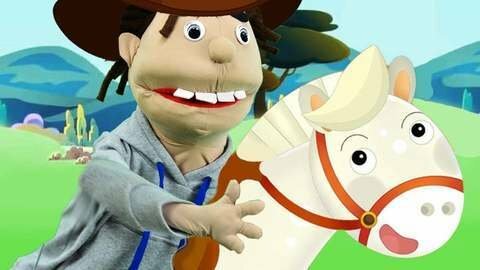 Find more free videos with songs for kids with lyrics at SeeZisKids.